TLMFPD utilizes the 2009 International Fire Code With Local Amendments for our inspections and plan reviews. TLMFPD will return all impact fees, 100%, paid to the District since the Town of Monument approved the impact fee on October 17, 2016. There is no need for a builder/developer to apply for this return. TLMFPD will begin processing builders’ claims for a return of the agreed upon fees immediately. Under the terms of the Board approved ‘Dispute Resolution, Waiver, and Release of Claims’ which the builders, via the Homebuilders Association, affirmed was acceptable to the builders on March 3, 2017, builders may now apply for a return of the agreed upon fees upon providing proof of payment of those fees. Once the District validates the request, payment will be provided consistent with the terms of the agreement. Any questions may be directed to District offices at 719-484-0911. The Town of Monument approved Resolution No. 28-2016. 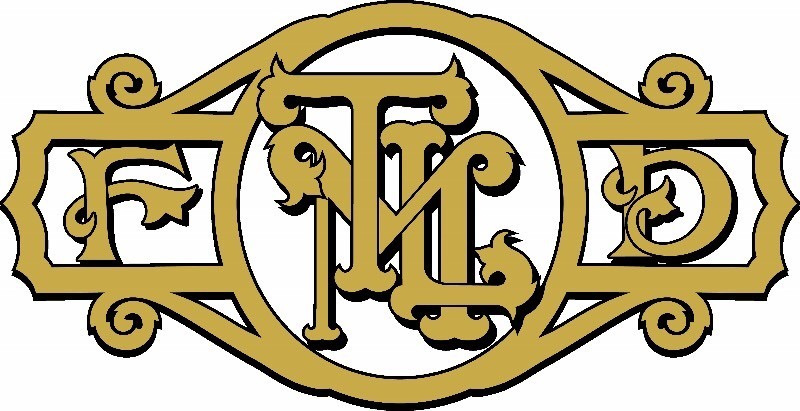 "A Resolution of the Board of Trustees of the Town of Monument, Colorado, adopting fire protection and emergency services impact fees and entering into an intergovernmental agreement with the Tri-Lakes Monument Fire Protection District for conferencing with owners/developers and for collecion and remittance of the same." Imposition of Impact Fees. Until further amended, the Town hereby imposes the following fire and emergency services impact fee on all new development located on property within the Town and within the TLMFPD service area, such fee to be collected prior to issuance of any building permits. The fees are collected in trust and used for capital asset purchases (C.R.S § 29-20-104.5). Send approval request for impact fee permit to B/C Jamey Bumgarner at jbumgarner@tlmfire.org . Once received, he will send approval to accountant for them to email you an invoice to pay. Please provide the following information: Include the name of the builder,development name (if applicable), Property address, contact email, contact name and phone number and if commercial property, please list total sq. feet. We prefer payments be paid via check because there is less cost associated with the credit card transaction fee. We do charge a 4% processing fee if paying by credit card. An invoice with payment option of cc or by check would be sent via email. We do not process cc in the office nor via phone. Mail checks to: 16055 Old Forest Point, suite 103, Monument, CO 80132. TLMFPD will provide paid receipt for you to take to PPRBD as proof of payment. Please bring plans to Tri-Lakes Monument FPD Administrative Office located aqt 16055 Old Forest Point, Suite 103, Monument , 80132. We are open weekdays 8am-4:30pm. Plans will be returned within 10-14 business days of submitting the request. The company will be contacted once plans are approved. For NEW RESIDENTIAL construction, only a site plan is required. Builders need to submit site plans for custom homes and development site plans, but not for homes contained within a planned development. Site plans may be submitted electronically to jbumgarner@tlmfire.org. Fire Protection Systems are reviewed in cooperation with the Colorado Springs Fire Department. Contact Battalion Chief/Fire Marshal Jamey Bumgarner ( jbumgarner@tlmfire.org) for further information/questions, or call (719) 484-0911.